The Catacombs of San Sebastiano are the second set of catacombs on the Appian Way. 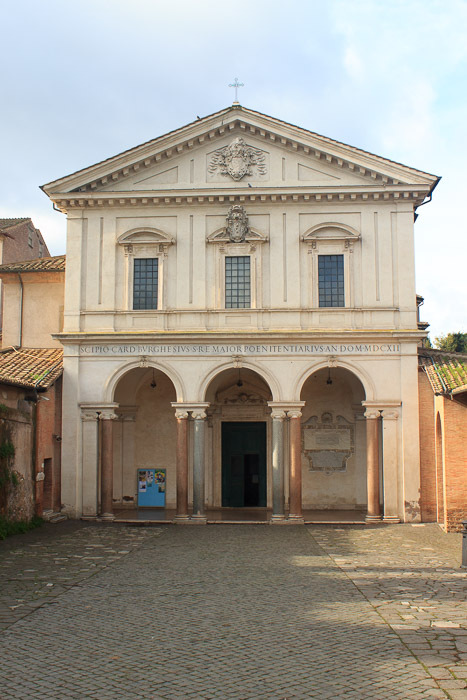 As I've read that they're similar to the Catacombs of San Callisto and you should probably only visit one of them, and my trip along the Appian Way was on a Sunday when San Sebastiano is closed, I visited San Callisto and have not visited San Sebastiano. See all Catacombs of San Sebastiano photos.